Laughs that spread quicker than a yawn in assembly. 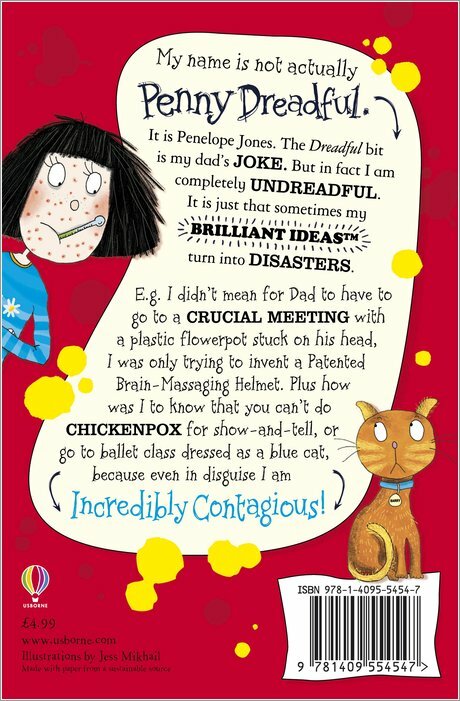 Who needs flu or nits? 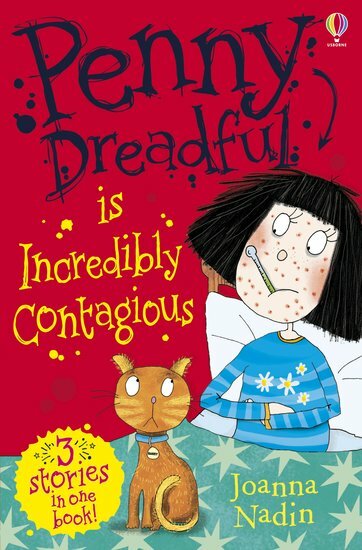 But actually, in this book Penny really is ill. And unlike us, she doesn’t feel like laughing. She’s got a bad case of chicken pox, which means time off school. Sounds great, except that being stuck at home feeling grotty is even more boring than class. Penny will be forced to make her own entertainment. Uh-oh. What does that mean? Crazy disasters for her. And lots of massive chuckles for you. NC1590L Lexiles are the global standard in reading assessment. They are unique as they are able to measure a child and a book on the same scale – ensuring the right book gets to the right child at the right time.